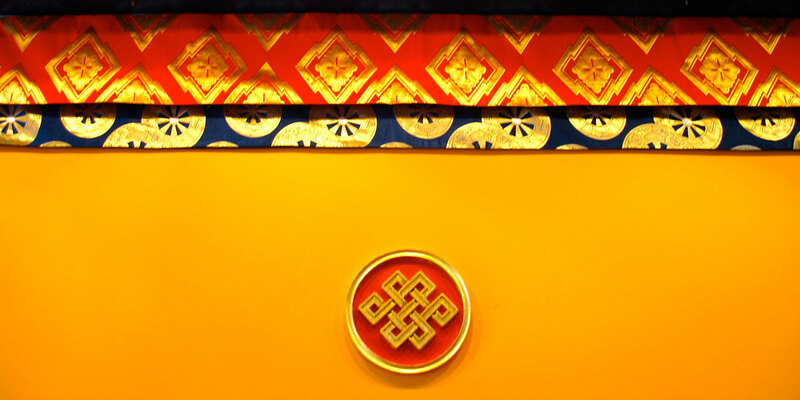 Any Shambhala Pittsburgh member may attend a council meeting. If you plan to do so, we ask that you please email the director ([email protected]) to let us know you will be there. If you are bringing any agenda items, please be sure to email them to the center director 48 hours before the meeting (typically Tuesday at 5:00). We look forward to having you with us! Your contributions to discussion will be appreciated.